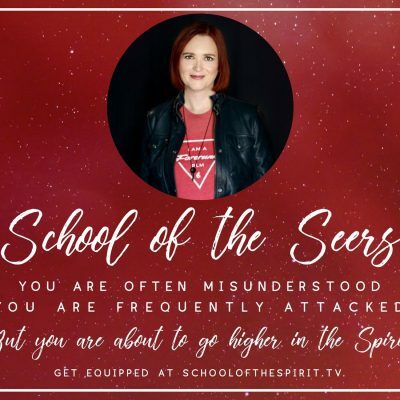 View cart “School of the Seers – Yearly” has been added to your cart. Sow Into Your Dreams. Place an additional donate below.